I won’t lie to you. When I was summoned for a field trip to search for poets for the Llandeilo Lit Fest, I wasn’t too keen to visit an open mic night in Carmarthen. I’m not great with poetry and I was tired and not in the mood. To my surprise, this evening turned into one of the best nights out I’ve had in a long time, thanks to organiser Dominic Williams and poet Siôn Tomos Owen. Well, maybe not so mean-minded, just a very apt reflection on life in Rhondda, a county that has suffered from the end of coal mining and often feels like a forgotten piece of the country. Siôn Tomos Owen bemoans the harsh living coniditions, the political situation, ignorance of people about Wales, the depressive economic situation and many other things. He does so, however, with a lot of good humour and in shape of satire, comics and appealing poetry, in both Welsh and English. While there is anger, there is also love and warmth as well as personal sharing of his perspective on life as a father. It is much more rounded than taglines about the collection may suggest. It is also very entertaining. Poignant, witty and reflective, this truly is a Cawl, a mixture of a lot of things that come together nicely and portray Rhondda with honesty, love and realism. at 4pm at the Horeb Chapel, Cawdor Inn. Cawl is Siôn Tomos Owen’s debut full-length collection. Consisting of short stories, poems, essays and cartoons and comics, Cawl is an anthology of one multi-prize winning, funny, angry young man’s creative endeavours and social and political frustrations, by the presenter and cartoonist of S4C’s documentary series Pobl Y Rhondda. Multi talented Siôn has appeared at the Hay and Laugharne Festivals, BBC Radio 5 Live Poetry Slam and his work been published in several magazines. The publication of Cawl was successfully crowdfunded by publishers Parthian Books with Sion. Dewch i gwrdd â Siôn y cartwnydd a’r cyflwynydd carismataidd sydd wedi ein cyflwyno i gymeriadau y Rhondda yn ei gyfres gwych am y cwm ar S4C. Bydd yn darllen ei gasgliad cyntaf o straeon byrion, cerddi, traethodau a chartwnau. Mae yr aml-dalentog Siôn wedi ymddangos ynn Ngŵyl y Gelli, Gŵyl Talacharn ac ar Slam Barddoniaeth Byw BBC Radio 5 ac wedi cyhoeddi mewn nifer o gylchgronau. 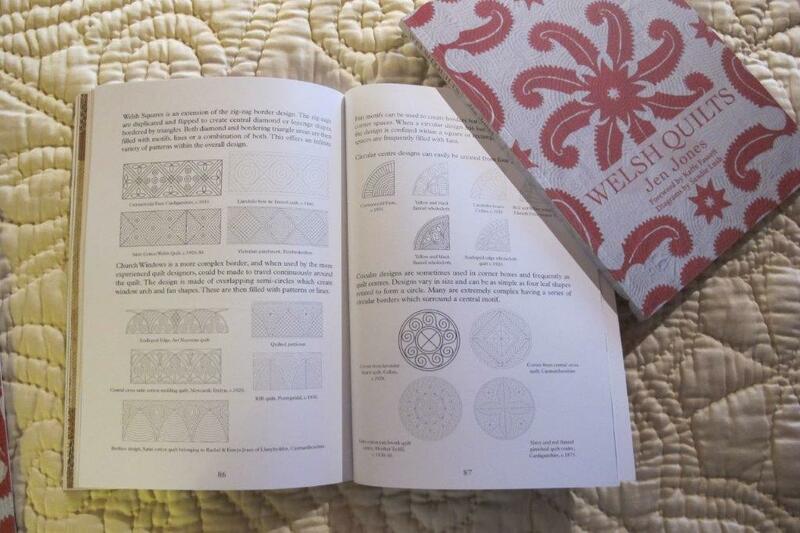 Llwyddodd I gyhoeddi y gyfrol drwy gymorth crowdfunding a Parthian Books. Tocynnau ar gael o ganol Chwefror. Amongst the perks of organising a Literature Festival are the people you meet and the subjects you get to learn about. 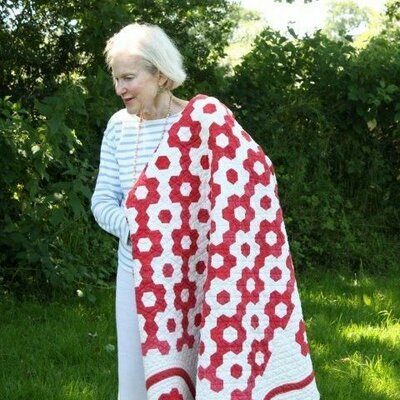 Alerted to the huge popularity of Jen Jones and her Welsh Quilt Centre I contacted her publisher Seren and arranged a meeting with Jen at her home. 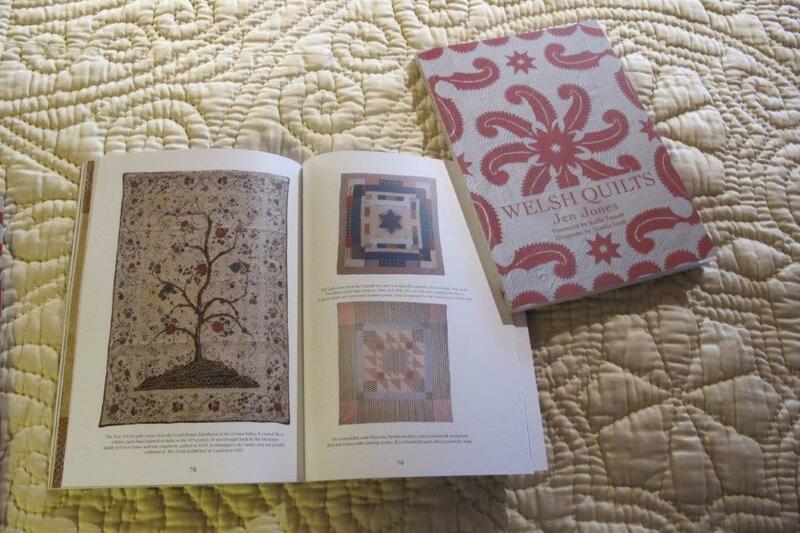 While speaking about the practicalities of displaying quilts in the Horeb Chapel we soon drifted off topic and spoke about how she got involved in the quilt ‘industry’ and how she went about collecting and promoting them, to make them more than a ‘poor cousin’ of other quilt families. Jen Jones is a woman with a great story and many equally great minor stories to tell. I could have spent a day in her company and I begin to worry that the slot won’t be enough. I was amazed at the enthusiasm and knowledge Jen and her assistant demonstrated and time just flew by. We then went on to see the production of their upcoming exhibition in Lampeter. I had to remind myself that I was here to look at the hanging requirements for the quilts and not the quilts themselves. I left Lampeter reassured that the event with Jen at the Llandeilo LitFest will be hugely entertaining and informative. in the Horeb Chapel, Cawdor Hotel. 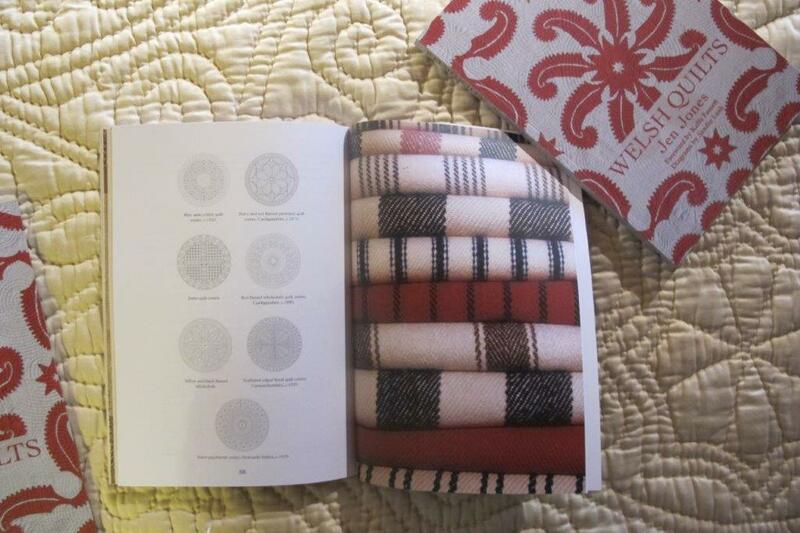 Jen is a leading expert on Welsh quilts and blankets and travels the world giving talks on the subject. 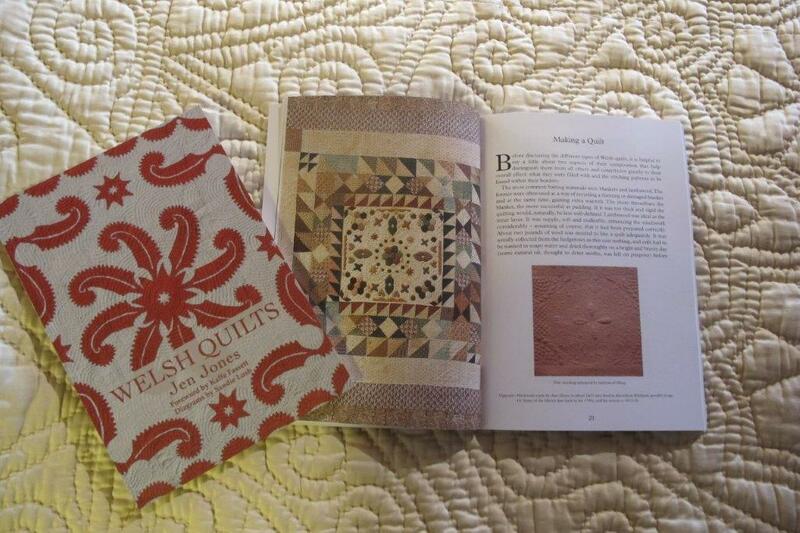 Basing her collection in Llandybydder, Ceredigion, Jen has written a definitive book on the subject, Welsh Quilts, and will discuss both quilts and her book at Llandeilo Lit Fest. This will be fine opportunity to hear about this most fascinating aspect of Welsh social and cultural history. Jen yw arbenigwraig mwyaf Cymru ar y traddodiad cwiltio ac mae’n teithio y byd yn darlitho ar y pwnc, tra bod pobl o bob cwr o’r byd yn dod I Lanbed I ymweld â’r Oriel Gwiltiau sefydlodd gyda’i diweddar gŵr, Roger.